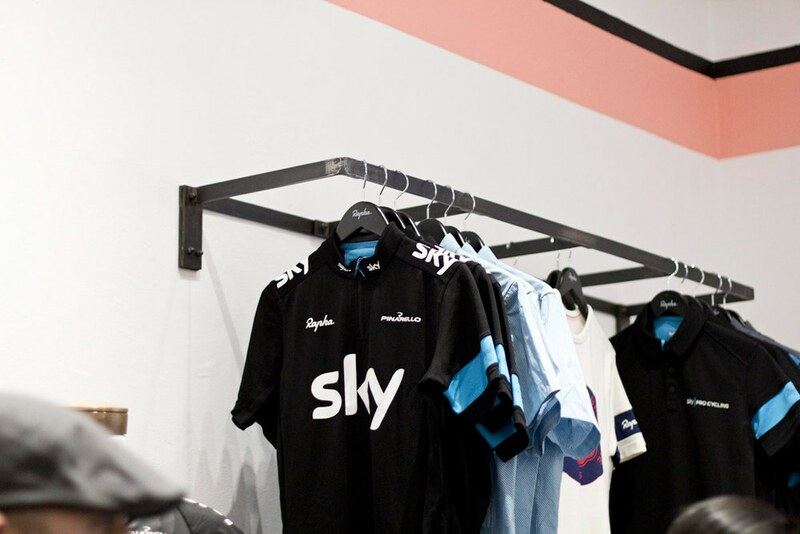 Rapha Cycle Club — God & Famous | New York Oddities. 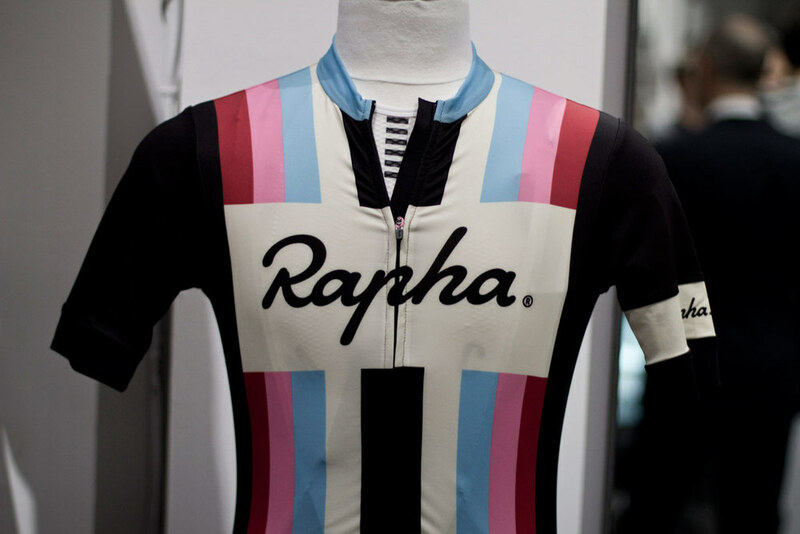 All things road and track. 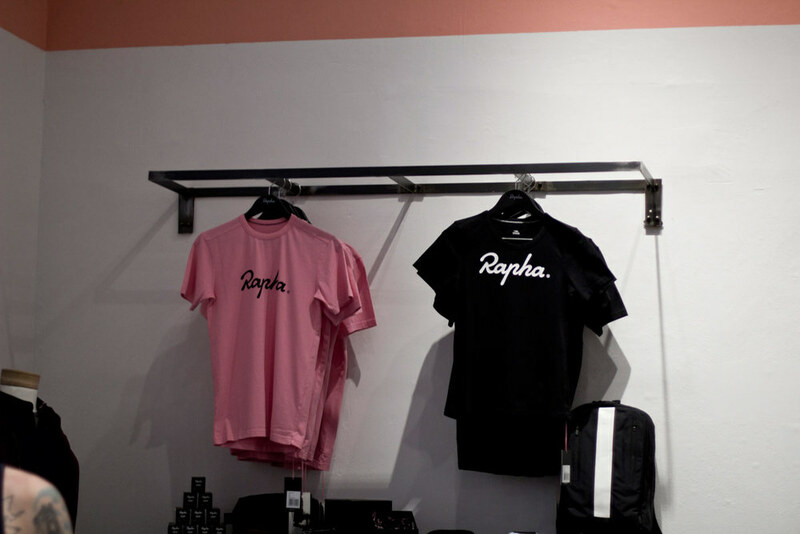 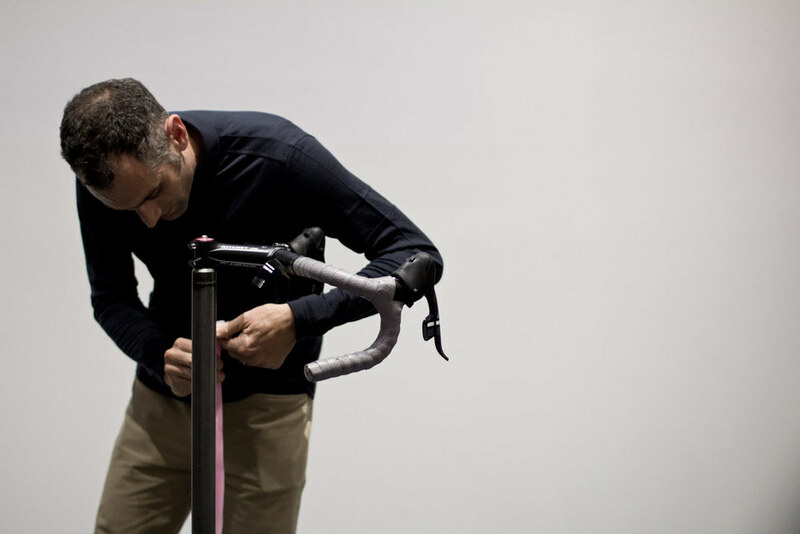 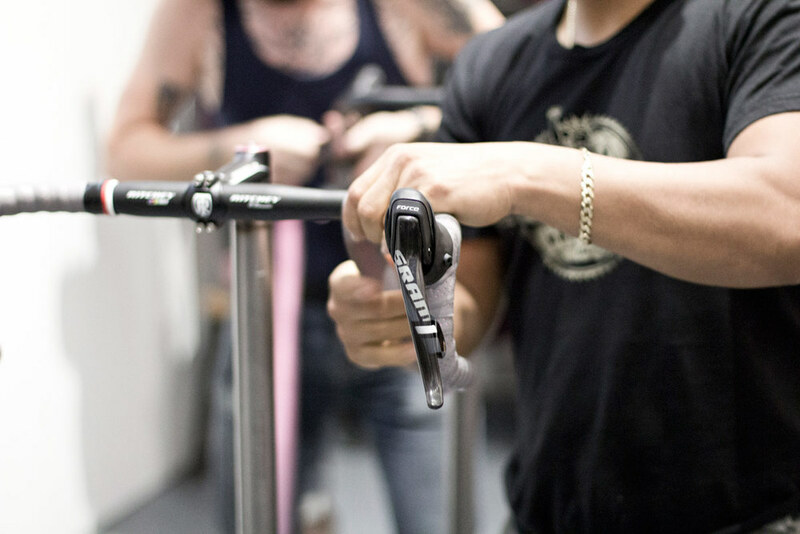 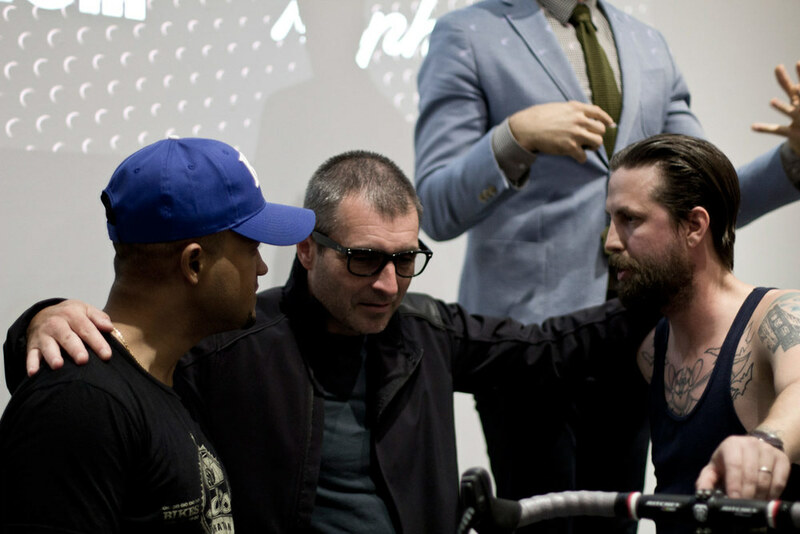 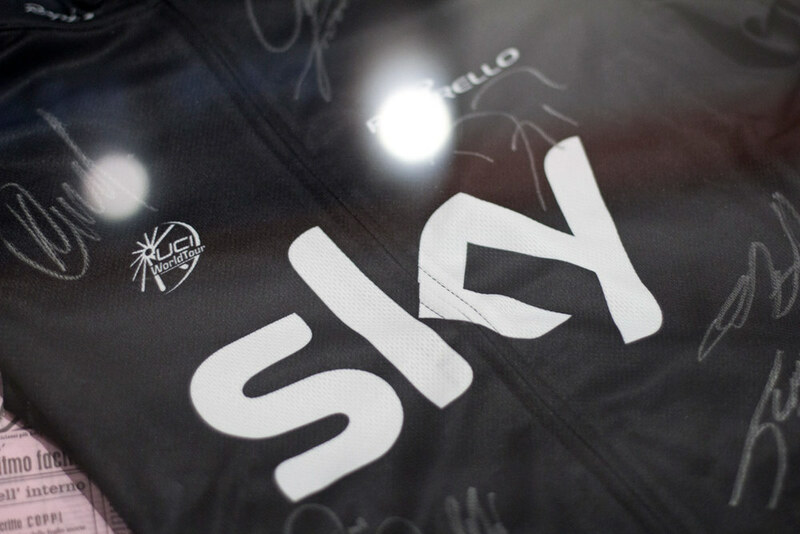 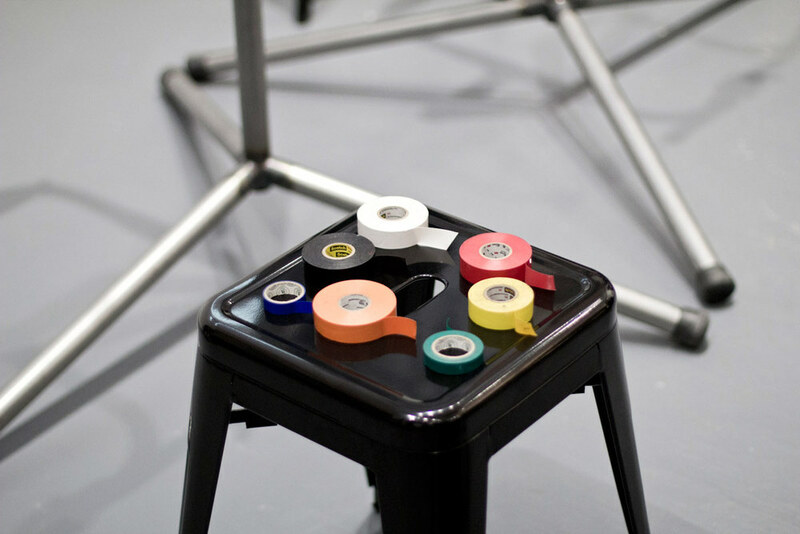 We had the pleasure of going to the new Rapha Cycle Club NYC opening. 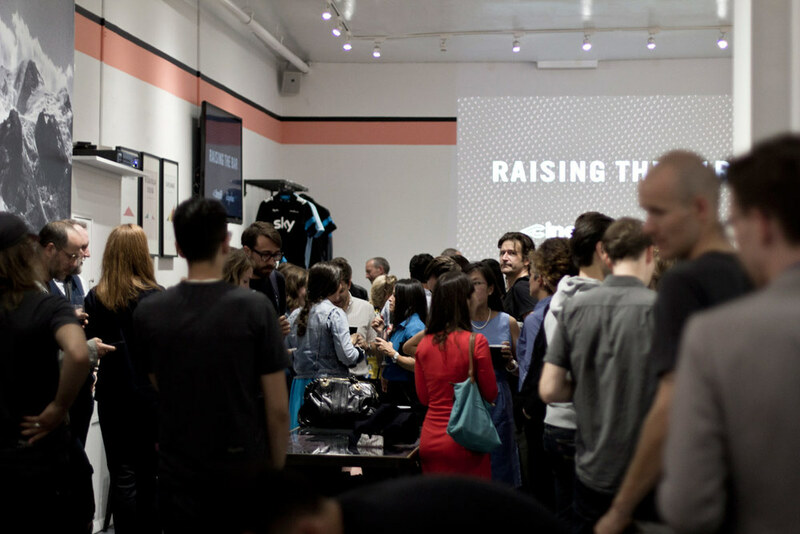 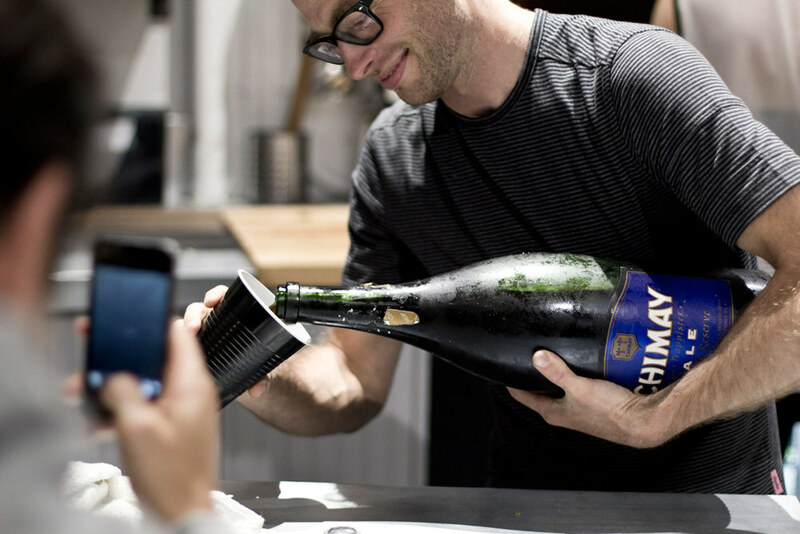 Filled with lots of familiar faces (including Nemo from Never Not Riding), La Colombe coffee and the latest Rapha products the night turned out to be one to remember. 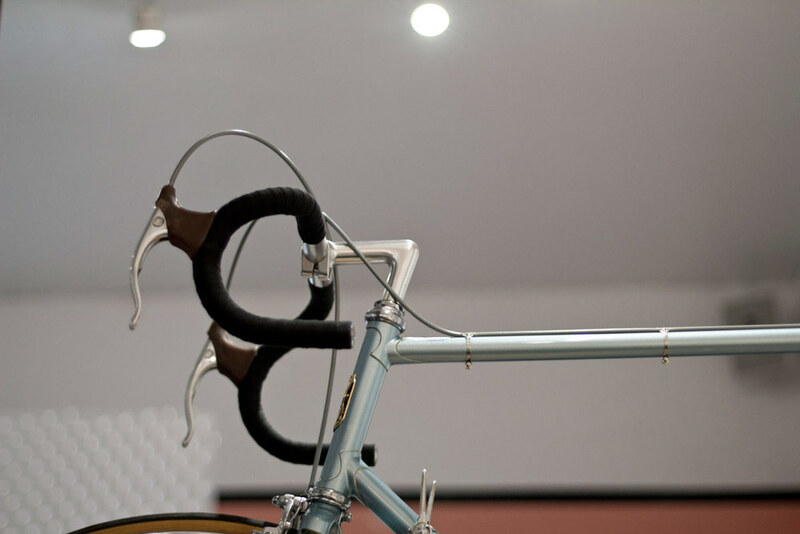 They'll be hosting regular group rides and screenings so make sure to drop by.